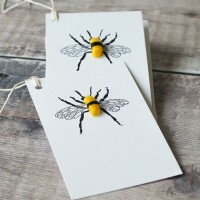 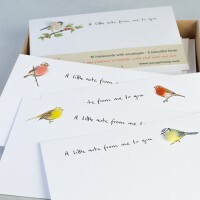 Boxed Collection of Handmade Gift Cards - Garden Birds Our boxed collection of bird gift cards is.. 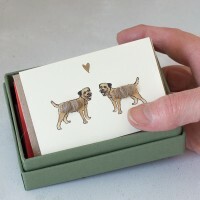 This boxed collection of border terrier gift cards is made up of a selection of our border terrier..
Our boxed collection of cat gift cards containg 8 small handmade gift cards packed in a lovely gif..
Our boxed collection of dachshund gift cards is such a cute little gift; 8 small dachshund theme..
Our boxed collection of flower gift cards is a lovely little gift for anyone who loves flowers and g..
Our boxed collection of hen and chicken gift cards are a lovely gift for anyone who keeps a few .. 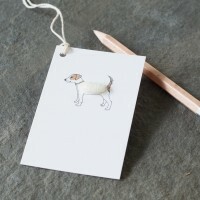 Choose our boxed collection of Jack Russell gift cards for anyone who loves a Jack Russell ..
Our boxed collection of owl gift cards is made up of a selection of owls. 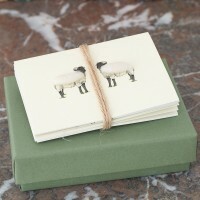 The box contains 8 gi.. 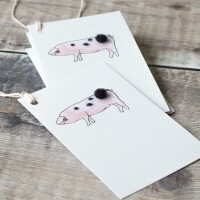 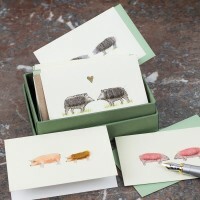 This boxed collection of pet gift cards is aimed mainly at children, but not exclusively as there ..
Look at this very cute boxed collection of pig gift cards! 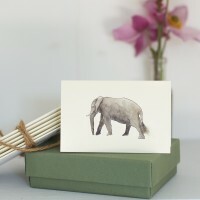 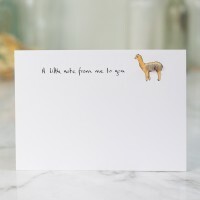 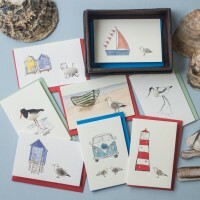 8 assorted designs in a lovely box which ..
Our boxed collection of safari animal gift cards is made up of a selection of animals you might see ..
Our boxed collection of seaside gift cards is a lovely little gift for anyone who loves the seasid..
Our boxed collection of sheep gift cards is adorable! 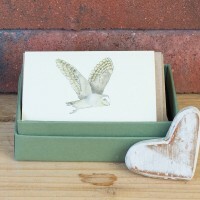 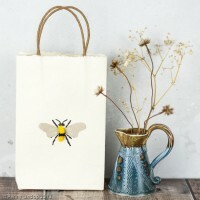 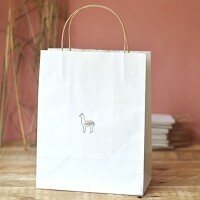 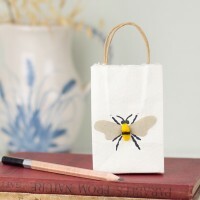 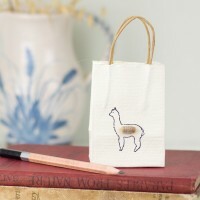 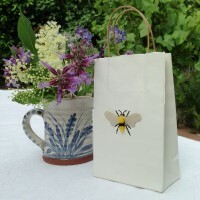 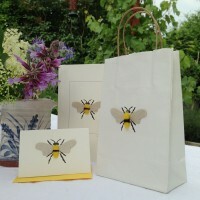 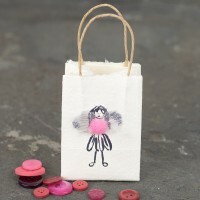 A lovely box of 8 assorted designs .. 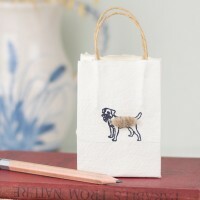 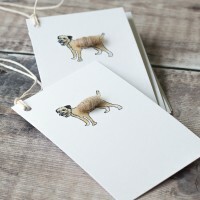 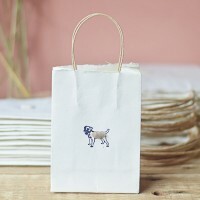 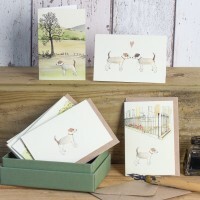 This boxed collection of wesite dog gift cards is a gorgeous little gift for anyone with a West Hi.. 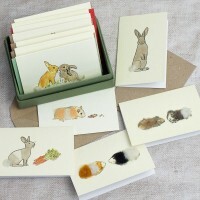 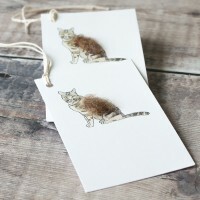 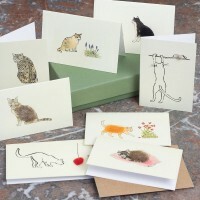 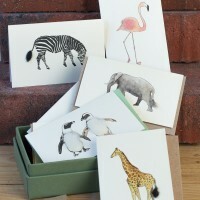 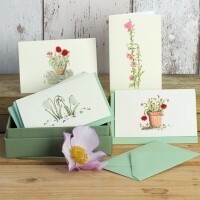 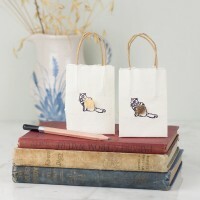 These cat notecards, boxed set of 10 are adorable. 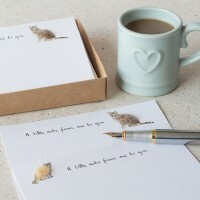 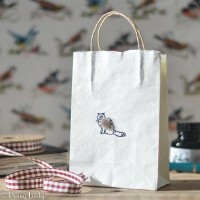 An ideal small gift for a cat lover. 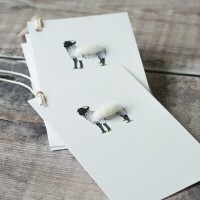 There are.. 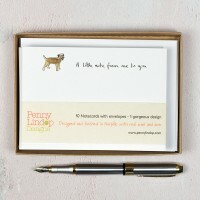 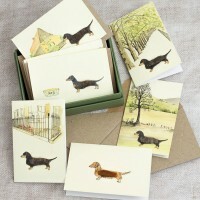 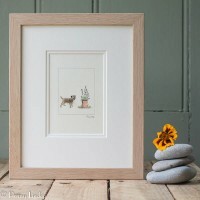 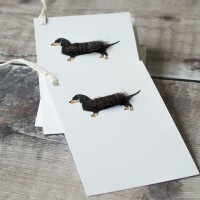 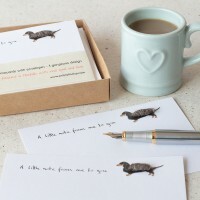 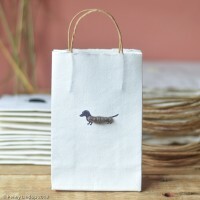 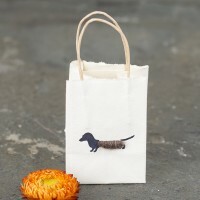 These dachshund notecards, boxed set of 10, are a perfect gifts for sausage dog lovers. 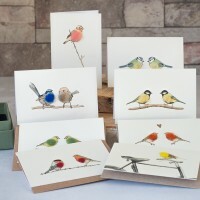 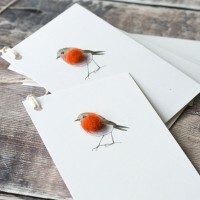 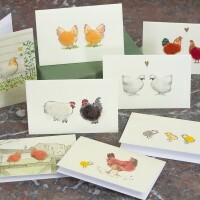 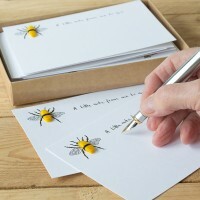 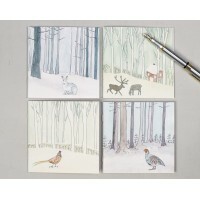 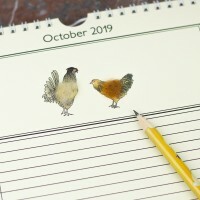 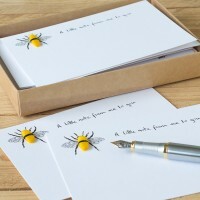 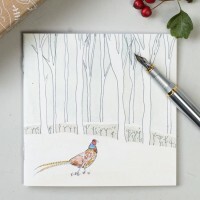 The design f..
Our garden bird notecards, set of 10, is a perfect gifts for bird watchers and are sure to make you ..